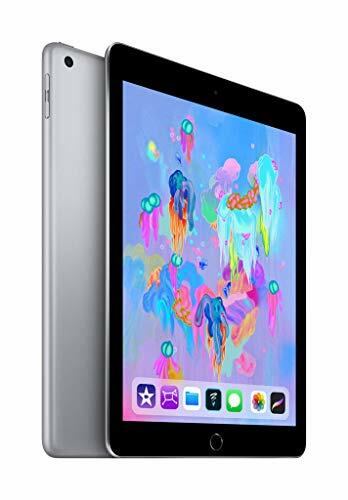 Take anywhere from $30 to $40 off Apple's 9.7-inch iPad today on Amazon. If you’re looking for a great holiday gift, consider the 2018 9.7-inch iPad. Amazon is currently selling multiple models of the popular tablet with discounts ranging from $30 to $40 off, which means you can walk away with the starter 32GB model with Wi-Fi for as little as $289 (down from $329). If you need more storage, you can pick up the 128GB model with Wi-Fi for a mere $389 (down from $429), although you can only get it in space gray. You can also take $30 off the silver model with Wi-Fi. Remarkably, Amazon is also offering a $30 discount on the 128GB model with Wi-Fi and cellular, bringing the price to $529 (down from $559). 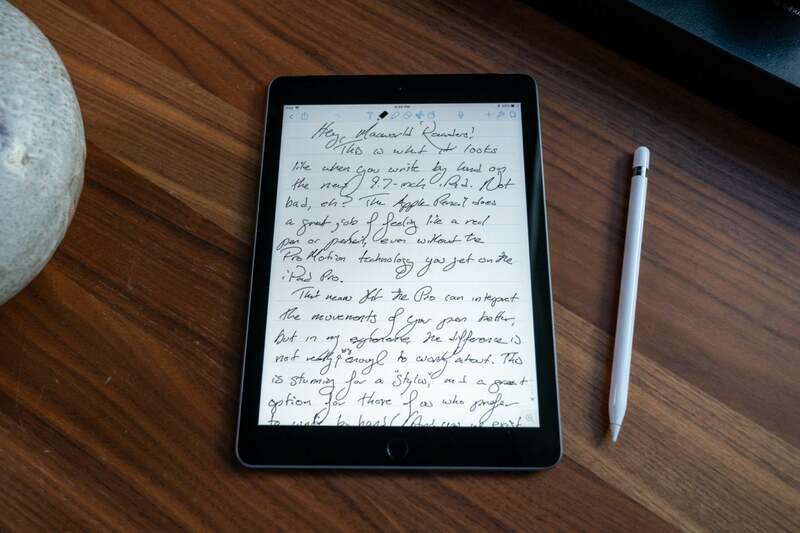 When I wrote our review of the 2018 iPad, I said “it currently doesn’t get any better than this” if you’re looking for a general-purpose tablet. Months later, I remain convinced of that. Also, in case you missed the news, Apple itself is now supplying Amazon with these units. In the past, most of the Apple stuff we saw on Amazon consisted of refurbished units or items from third-party sellers, but that changed following renegotiations between the two corporate giants. For now, it appears to be a good thing, as we’re already seeing impressive discounts like these.